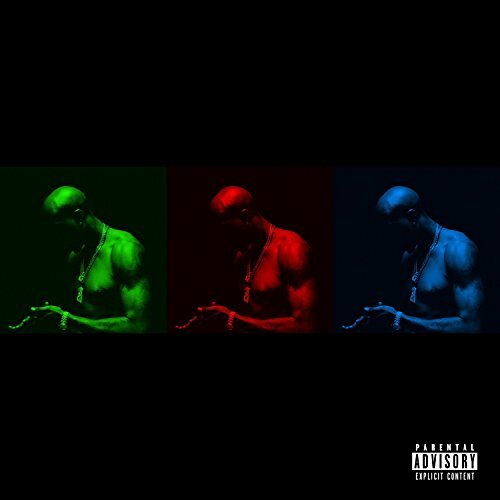 Freddie Gibbs has just released a new 3 song EP called Pronto on iTunes. The release comes after minimal promotion since that’s the new wave these days. Fans will be glad to hear this song finally in its studio quality following Gibbs performing it various live shows in past few months. Stream ‘Pronto’ below. UPDATE: Stream the full EP.